Descaling plants, nitrate and iron filters of professionals! 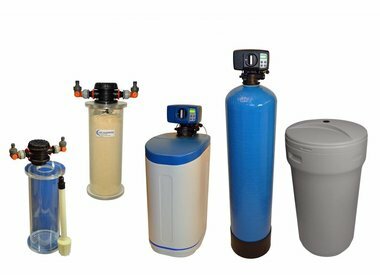 Water treatment: water softening, nitrate removal, complete desalination and more! 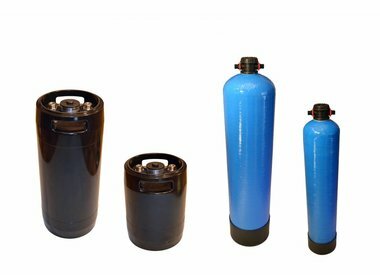 We have high-quality, reliable and effective systems for water treatment for you in our range of products. 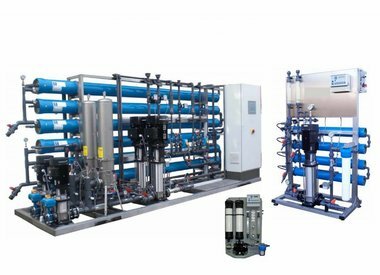 These include water softening systems, systems for nitrate removal, complete desalination and deferrization as well as reverse osmosis filtering systems. 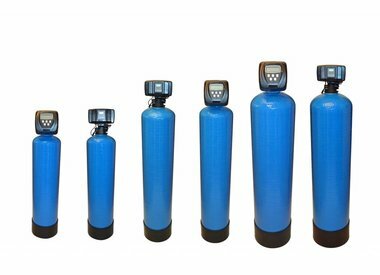 We have different, ready-for-use and efficient water softeners for the private and industrial area. The systems work according to the principle of ion exchange, where the hardeners or cations are exchanged with sodium ions. 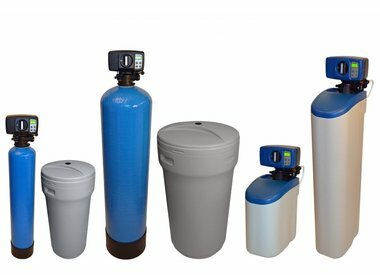 We offer you cabinet softeners, single tank softeners and dual tank softeners. Increased levels of nitrate occur in particular in areas with a lot of agriculture. The reason for this is nitrate-based fertilizers, which seep through the fields in the groundwater. Especially when babies and small children are living in the respective household it is recommended to install a system for nitrate removal in those cases. 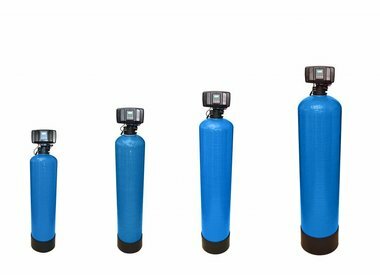 We offer nitrate filters in compact designs, with a separate pressure tank and brine container, also for fish keeping, in our online shop. In the process of the complete desalination of water not only the hardness-causing cations such as calcium, magnesium and potassium, but also anions such as sulfates and chlorides are exchanged with hydrogen ions and hydroxide ions. This results in demineralized or also completely desalinated water or DI water. The operational purposes of DI water are diverse: from the electronics industry to fish keeping and use for dry-cleaning. You can find complete mixed bed cartridges made of stainless steel and glass fiber reinforced plastic (GFRP) in our online shop. Iron and manganese are the reason for murky and discolored water and sediments, for example on sanitary facilities. Oftentimes, underground water contains a higher level of iron and manganese. We offer different de-ironing plants for deferrization, for example with BIRM and ECOMIX. For the desalination of water for industrial use the reverse osmosis system is particularly suitable. The membrane process is use for this type of water treatment. The membrane is impermeable for the ingredients dissolved in the water and separates them thus from the water, which becomes a so-called permeate. 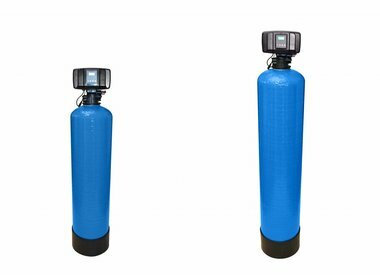 We offer reverse osmosis plants with a permeate capacity of up to 2.500 liters per hour. Do you have any questions regarding water treatment? Get in touch with us, we’ll be happy to advise you!